Frozen in time is a collection of winter images taken over the years during heavy snowfalls that affected the country disrupting road and rail traffic. People walking by, as seen near Regie, a university campus in Bucharest on January 30, 2014. 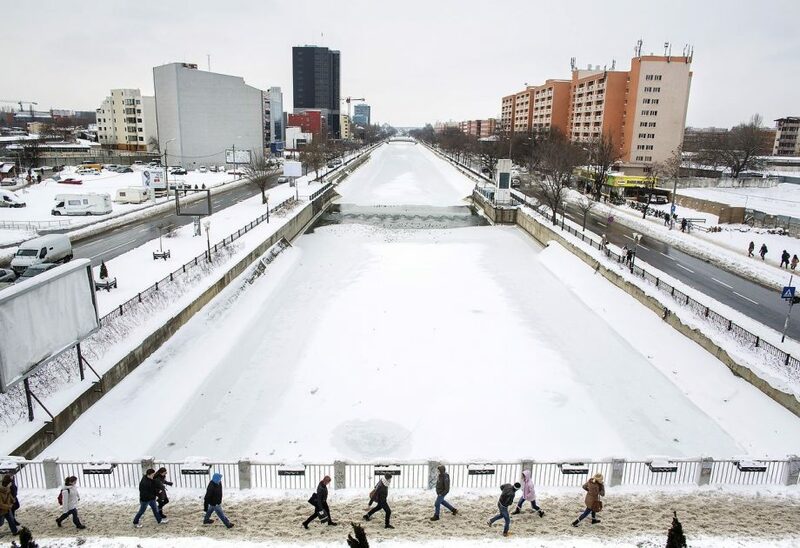 Weather forecasters issued a code red severe weather warning as a second wave of blizzards affects the southeastern regions of Romania disrupting road and rail traffic. Train pulling into Gara de Nord station, as seen in Bucharest on January 30, 2014. 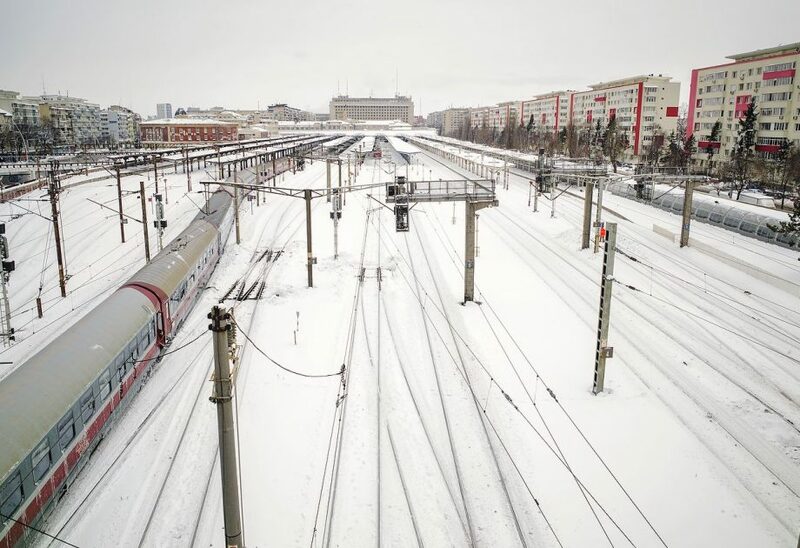 Weather forecasters issued a code red severe weather warning as a second wave of blizzards affects the southeastern regions of Romania disrupting road and rail traffic.